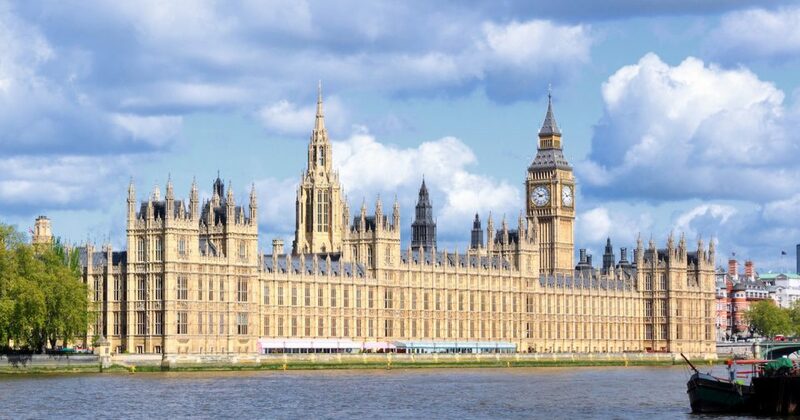 The Internet Services Providers’ Association (ISPA) is delighted to invite you to a parliamentary dinner on cyber security on the evening of Tuesday the 16th October from 7pm to 10pm in Terrace Dining Room B, kindly hosted by Matt Warman MP. This event will bring together leading industry figures, parliamentarians, policymakers and other interested parties to address what more can be done collectively to overcome the challenges presented by the evolving cyber threat landscape. Cyber threats are one of the most significant security challenges of our time, with the potential to impact governments, businesses and individuals as well as national infrastructure and the economy. Indeed, cyber security continues to enjoy a high-profile in both the media and policy circles, as well as enhanced public awareness, following several major cyber-attacks, including WannaCry, last year. At this juncture, with new regulations bedding in, we are in a good position to be able to assess the strengths of measures currently being taken, as well as strategies for overcoming the hurdles that continue to stand in the way of best practice. Topics for discussion include: the role of ISPs in managing cyber threats; collaboration and cooperation between industry, Government and law enforcement agencies; investment in cyber security; and, the role of Government in building the UK’s cyber resilience. We look forward to a dynamic and informative discussion between all parties on the evening. Places are strictly limited, with complimentary inclusion of a three course meal and drinks.